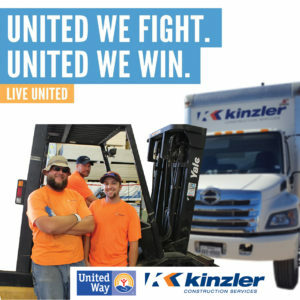 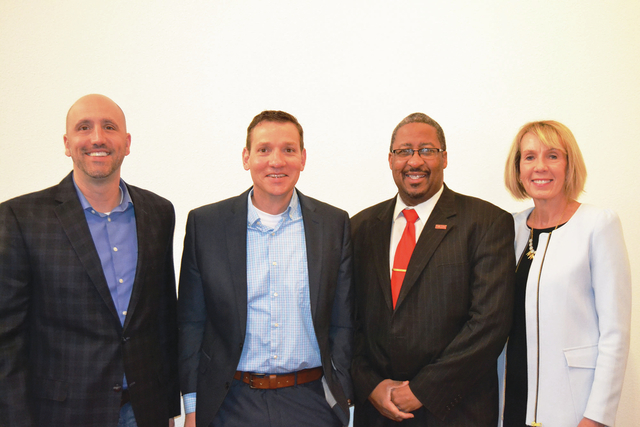 Brian Schwartze, Vice President of Sales and Marketing at Kinzler Construction Services recently joined the United Way of Story County (UWSC) board of directors. He joins 18 other volunteers and will serve a three-year term. Brian lives in Ames with his wife, Autumn, and their three children.